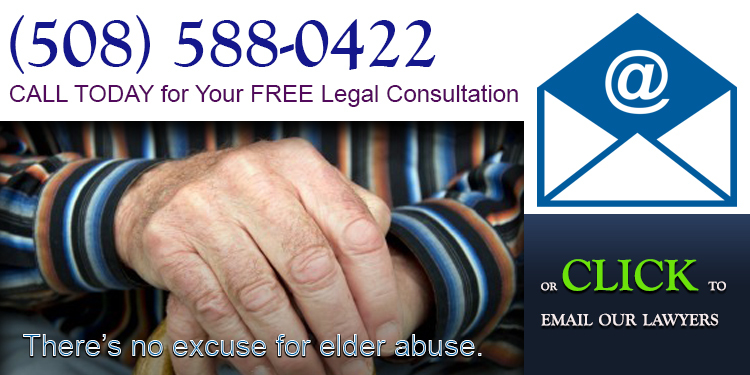 Did someone you love suffer elder abuse or neglect at Whitney Place Assisted Living Residences? Our lawyers can help. Whitney Place Assisted Living Residences is a for profit, 53-bed Medicare/Medicaid certified skilled nursing facility that provides services to the residents of Natick, Wellesley, Framingham, Wayland, Weston, Needham, Ashland, Sudbury, Newton, Waltham, Holliston, Medfield, Southborough, Westwood, Watertown, and the other towns in and surrounding Middlesex County, Massachusetts. 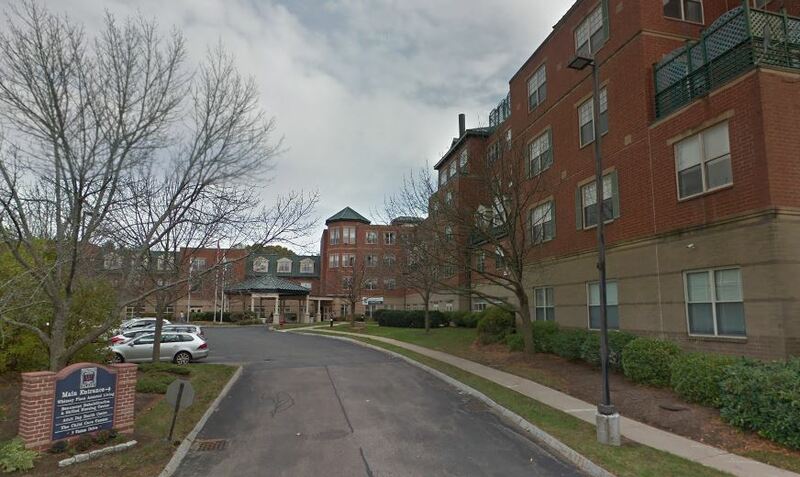 As of 2018, Whitney Place Assisted Living Residences in Natick, Massachusetts received a rating of 5 out of 5 stars. 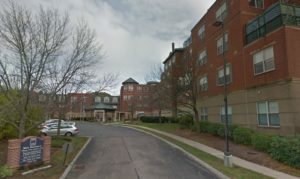 The Federal Government has not fined Whitney Place Assisted Living Residences in the last 3 years. Our Nursing Home Accident Lawyers inspected government records and discovered Whitney Place Assisted Living Residences had no health deficiencies.